An Important Announcement: We're Expanding! An Important Announcement: We’re Expanding! 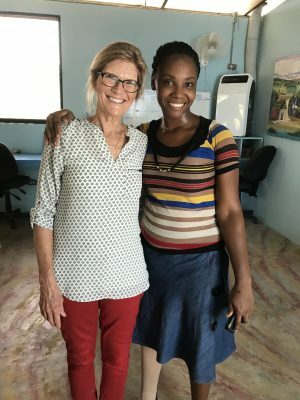 Mission of Hope, Haiti (MOH) and Vi Bella Jewelry are expanding their partnership in an effort to create more jobs and ministry opportunities together in Haiti by turning over all operations of Three Cords, a social enterprise started by Mission of Hope to employ disabled and at-risk women, to the Vi Bella team. 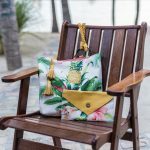 Vi Bella and Three Cords will combine product lines to bring a complete set of high quality handmade accessories to more customers and partners. 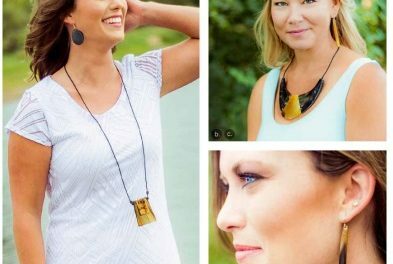 Under the leadership of Julie Hulstein, Vi Bella will manage the artisan centers and product lines while supporting Mission of Hope and expanding their reach across the United States with the sale of products through their ambassador network. “By working together, we will see more artisans employed and trained with much greater impact for the nation,” says Mission of Hope President Brad Johnson. 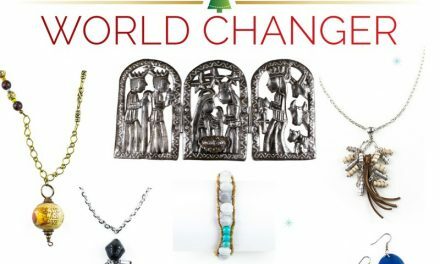 The vision of ViBella is to use job creation to create beautiful lives for the people of Haiti, while donating back to the ministry work of MOH, HaitiOne, and other ministries. 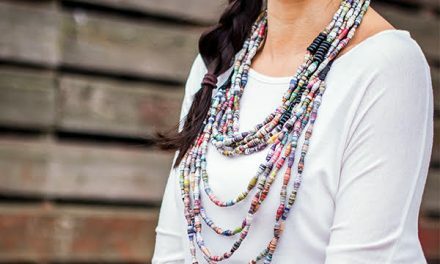 Vi Bella currently has two operational centers in Haiti and one in Mexico, designing jewelry and accessories that are marketed through ambassadors and retailers. 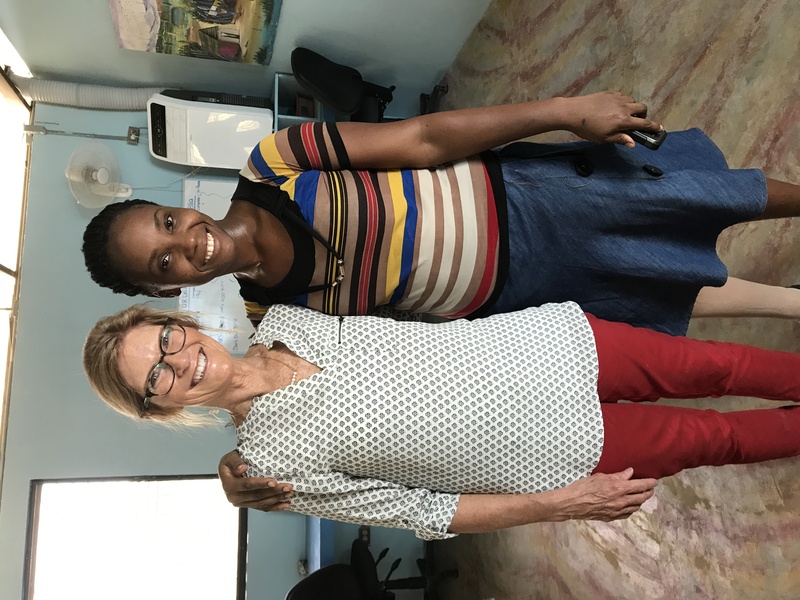 Vi Bella and MOH will work closely to achieve a full line of artisan products and provide new ways for customers to experience and understand how their purchase of Three Cords and Vi Bella handmade fashion is significantly changing lives across Haiti. They will continue working collaboratively with both supporters of Three Cords and Vi Bella. For media inquiries, contact us. 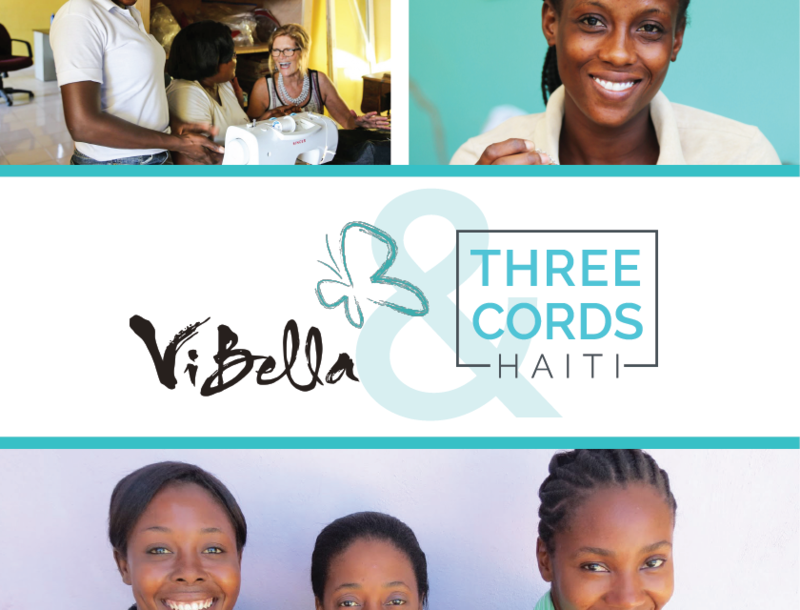 Find products and more of the story at Vi Bella Jewelry and Three Cords Haiti. What is the structure of this collaboration? The Mission of Hope has successfully overseen Three Cords for the past seven years. This job-creation ministry is inspirational. Three Cords employs twenty-four artisans who create and sew a line of products mainly distributed through trunk shows and retailers. Over the past year Vi Bella has been investigating ways that we could consolidate product lines together, taking the best business practices from each organization, and making a greater impact in Haiti. 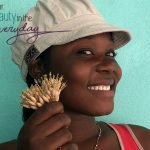 With Vi Bella’s Ambassador program and presence in Haiti, this venture has been prayerfully considered. 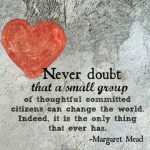 We believe we are better together. Vi Bella will now run all Three Cords operations. We are grateful for the leadership that has built and managed this amazing job-creation ministry and will continue to work side-by-side with our trusted partners at The Mission of Hope by infusing income into their programs and services. We look forward to their continued support as Vi Bella carries on their vision. 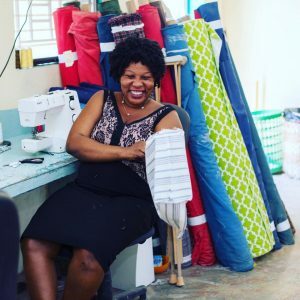 Three Cords is a social enterprise born out of Mission of Hope Haiti, an organization founded in 1998 that exists to bring life transformation to every man, woman, and child in Haiti. After a major earthquake devastated Haiti in 2010, an estimated 9,000 Haitians faced amputations from the falling rubble. Mission of Hope provided surgeries, prosthetics and other medical care to many people impacted by that earthquake. Unfortunately the disabled in Haiti are seen as unable to work or contribute to their communities and are often treated as outcasts. A missionary working for the Mission of Hope in a post-operation ward and prosthetics lab began to occupy patients by teaching them to braid fabric as they awaited surgery. Knowing those women would need opportunities to grow and work, the idea behind Three Cords was formed. In September – 2010, this organization launched to empower and employ these amputee victims. Three Cords quickly expanded to hire from the nearby deaf community. Today the vast majority of artisans on staff are women with a disability. We will continue to look for ways to provide employment opportunities for the disabled, as we pursue our vision and mission. Twenty-four artisans are now employed with Three Cords. What will change for Three Cords artisans? The day-to-day supervision will now be managed by Vi Bella Jewelry, under the leadership of our Founder and CEO, Julie Hulstein. We are working with the Mission of Hope to provide continued, strong, leadership. Product lines have been consolidated, allowing us to market them to past Three Cords partners, Vi Bella’s national sales team of Ambassadors, and storytellers. The Three Cords center will remain on the Mission of Hope campus. It has recently been updated, repainted, and refurbished to make it a more comfortable place to work. It is our desire to continue developing skills, leadership, and supporting the spiritual walk of our artisans in the workplace on a daily basis. Vi Bella has also collaborated with Mission Of Hope campus to implement an artisan experience where individuals and missions groups are able to interact, learn from, and see up close the powerful impact of employment in Haiti. A storefront that carries both lines of products has also been opened. 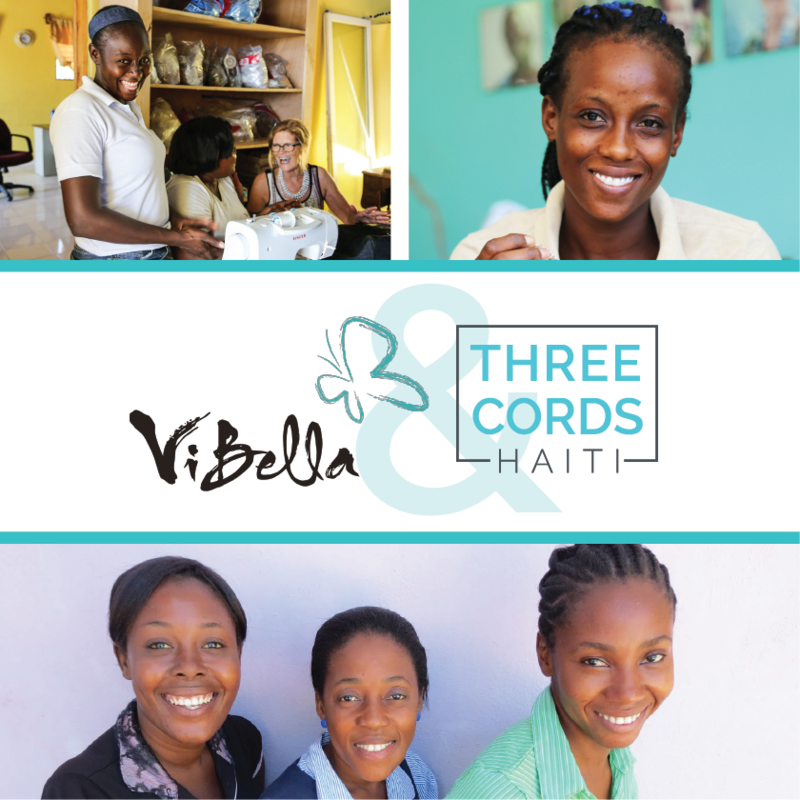 What are the benefits of Vi Bella partnering with Mission of Hope and acquiring Three Cords? “By working together, we will see more artisans employed and trained with much greater impact for the nation,” says Mission of Hope President, Brad Johnson. We see the full circle impact: employing more artisans and reaching a greater audience of support both Haiti and the United States. The additional product line being offered to Vi Bella Ambassadors and wholesale partners is an added benefit. Where are Three Cords artisans located? The Three Cords center is located on the Mission of Hope campus in Titiyan near our Vi Bella Center in Simonette, Haiti. We also manage a storefront at this location. Will Vi Bella be operating the Three Cords Center? Yes. We have hired some outstanding Haitian managers to run day-to-day operations and will also work with the Mission of Hope staff. All Three Cords artisans have been offered contracts by Vi Bella to continue employment using their skills to sew. 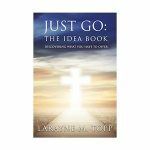 How will Mission of Hope (Three Cords Previous Parent Company) be involved? Mission of Hope will continue to be involved through their support of our mission through exposing visitors to Haitian products, Ambassador opportunities, and making more awareness of the need of employment for the Haitian people. In return, a portion of Vi Bella profit will go back into Mission of Hope to help with their continued support of the Haitian people. Will the Three Cords Website still be operational? Yes. Product will still be available on the Three Cords website. At a later date we will be merging our websites together. Those who are familiar with the trunk shows that have previously been offered by Three Cords, we will be offering something very similar called a ‘Product Showcase Pop Up’ which will feature a carefully selected grouping of Three Cords and Vi Bella items for sale/fundraising. There will also be some exciting new opportunities for retailers and those wishing to fundraiser. Will Three Cords products be available on the Vi Bella website and to retailers? Yes, some products are currently available with more offerings being added soon. Some Three Cords products will also be added and be available to our wholesale retailers. How will this collaboration impact current Three Cords partners and Vi Bella Ambassadors? It’s a win/ win! We will have more products to market together, the ability to cross-market, and an even greater story to tell by linking arms. Also, in the near future we will be adding a ‘Product Showcase Pop Up’ which will feature a carefully selected grouping of Three Cords/ Vi Bella items for sale/fundraising.